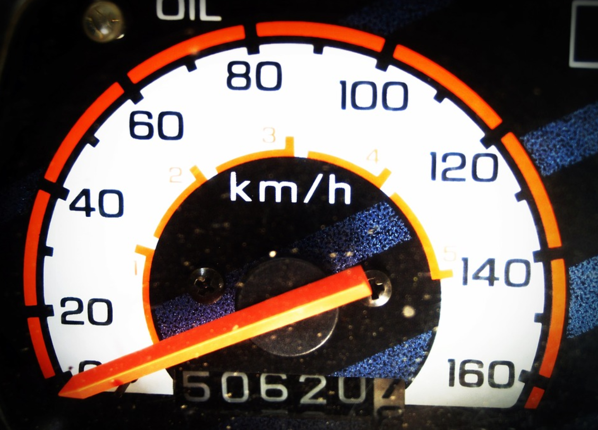 You may have been looking to get a tachometer rebuild but do not know who to turn to. Lucky for you, there is a company that not only boasts of great prices, but quality too! That company is Safety Restore. Safety Restore has an Instrument Cluster Gauges Repair Service that includes the tachometer rebuild you are looking for. The service is also available for those with dead or sticky gauges, gauges that are not working at all, or gauges that are working only intermittently. When an individual has an oil gauge that is giving a wrong reading or a temperature or gas gauge that is only sporadically working, they know they can pay for Safety Restore’s Instrument Cluster Gauges Repair to have the problem fixed. Sending in your unit for a tachometer rebuild is quite simple. To begin with, you should engage your vehicle’s emergency brake, and then remove the plastic rim around the cluster. Next, tilt down your steering wheel and engage your shifter into first gear. Once that is done, you can remove the trim by pulling it out. After removing the 4x screws holding the cluster, you can finally pull the cluster out and disconnect all the wiring. When all of these steps are completed, you can ship the unit out to Safety Restore. Any preferred carrier can be used when shipping out. Just make sure to secure the unit safely in the package. Once Safety Restore receives your unit, you can rest assured that it will be in great hands. Skilled engineers will be working on your cluster to reset it to factory condition. Industry standard tools and only 100% OEM parts will be employed in the repair. Also, FMVSS standards will always be met or exceeded. The great thing is that the entire repair process will only take 24 hours or less to complete! In no time, you’ll receive your instrument cluster back and it will be functioning like new again!